As a booklover, bookstores have shaped you, whether you were a child learning to read or an adult looking for connections through the written word. We want to celebrate bookstores from coast to coast because we know that booklovers are in every city in the country. From Kodiak to Key West, from Seattle to Sarasota, there are readers everywhere! Celebrate your favorite bookstore by posting a photo from inside the store with a favorite book (or bookseller!) and use #loveyourbookstore in the caption to share the love! 2018 was the inaugural year of the Love Your Bookstore Challenge, and it was so awesome to see so many readers in stores showing their love for their favorite local bookstores. 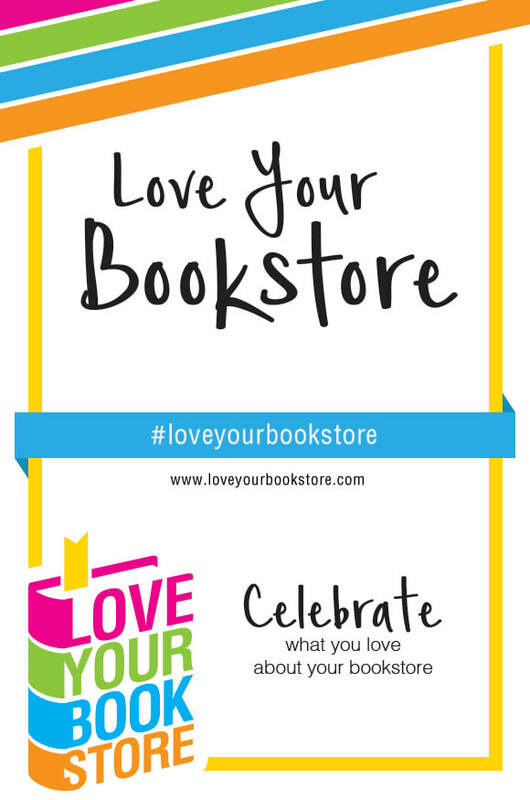 Mark your calendars: The 2019 Love Your Bookstore Challenge kicks off on November 8!